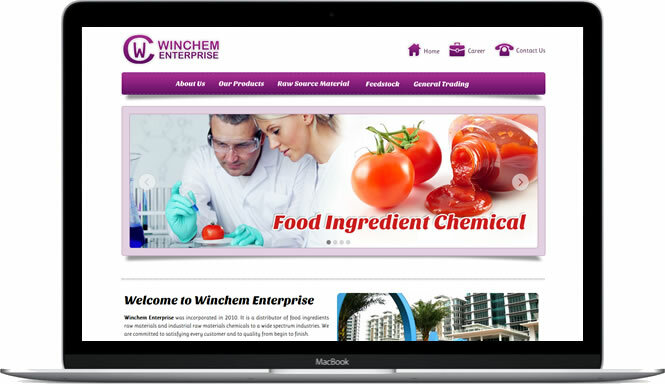 Winchem Enterprise is a distributor of food ingredients raw materials and industrial raw materials chemicals to a wide spectrum industries. 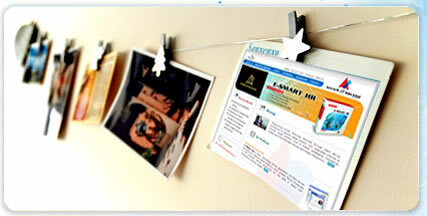 Back in 2013, they require a new website to convey the company's services and values. We have completed their website, as well as maintaining it since August 2013. 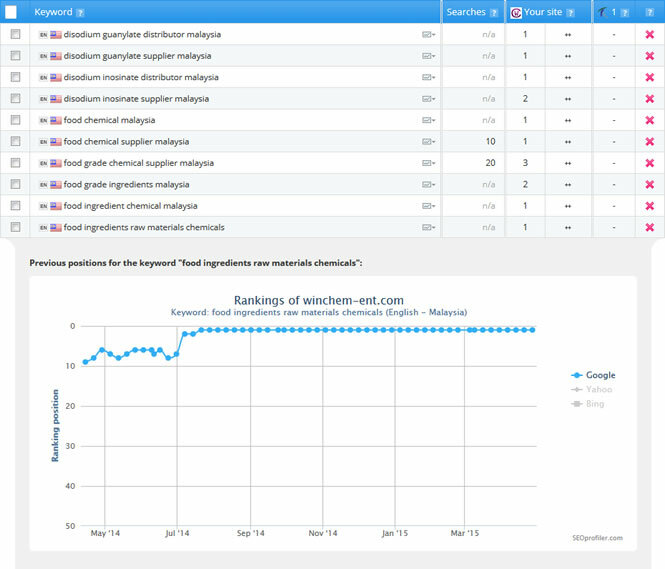 They have ranked top place in their preferred keyword.